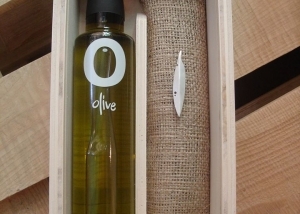 Gift box: the first 10 numbered bottles of our production with a silver jewel. 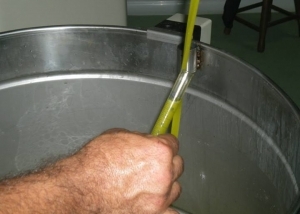 Freshly juice of olive oil! 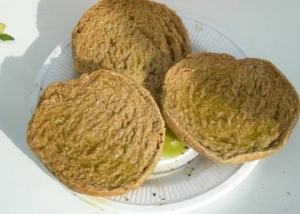 In Crete we celebrate the start of the olive harvest with Dhako dry bread, fresh olive juice and wine. 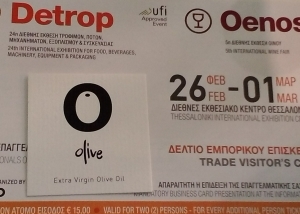 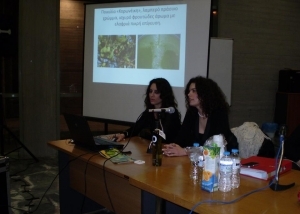 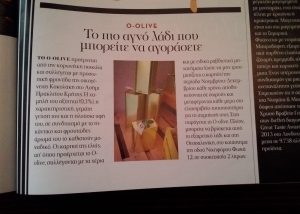 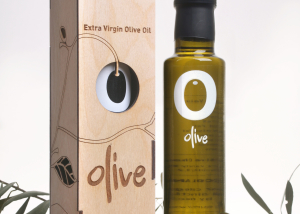 The whole process of production of extra virgin olive oil in O olive mill-bottling "Windmill" in Kalessa Heraklion. 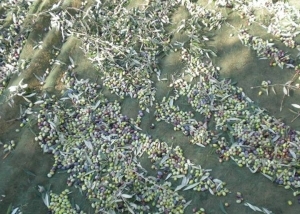 HARVEST The harvest of 2013 began and the family Kokolaki collect the olives.